“The Magical Art of Translation: From Haruki Murakami to Japan’s Latest Storytellers,” a panel discussion hosted by the Japan Society in New York, focused on artists’ and translators’ relationships to the author and his novels. The panel also served as a final stop of a spring tour to promote the latest issue of Monkey Business, a Japanese literary magazine. 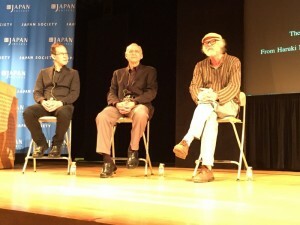 Roland Kelts, a writer for The New Yorker and The Japan Times, moderated a diverse panel that included Jay Rubin, a Harvard University professor; Ted Goossen, an instructor of Japanese literature and film at York University; Monkey Business founder and retired University of Tokyo professor Motoyuki Shibata; author and translator Aoko Matsuda; and artist and illustrator Satoshi Kitamura. Rubin, who translated The Wind-Up Bird Chronicle among many other Murakami’s novels, just published his own, The Sun Gods. The book was written in 1987 and focuses on the Japanese internment camps, which Rubin first learned about from his graduate school professor. However, part of the reason why The Sun Gods wasn’t published until now was because Rubin discovered Murakami’s works in 1989, got caught up translating for the author two years later and has not had much of a break since. 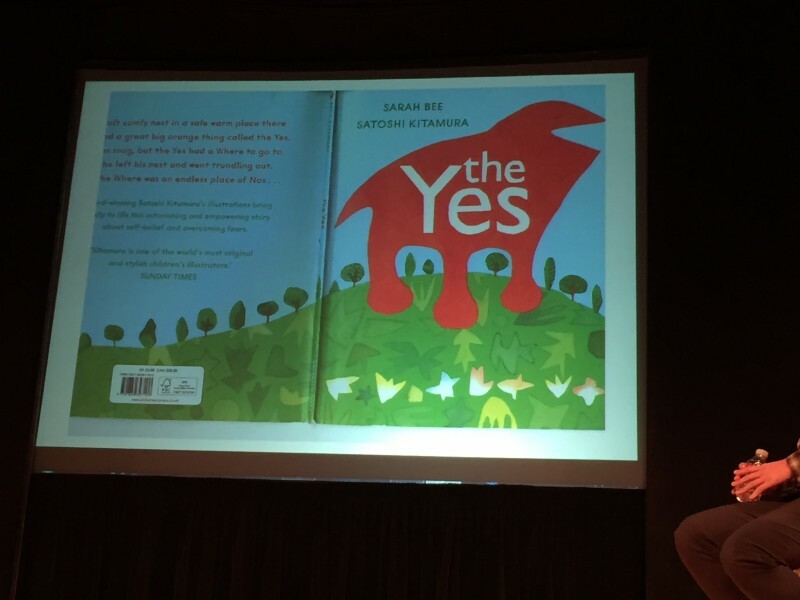 “I think the first story that I translated of Haruki’s came out in The New Yorker,” Rubin said. Humbly, he mentioned that the title of the panel, “From Haruki Murakami” made him feel very old. Shibata provided insight into Murakami as an author transcending tradition. He compared Murakami to Futabatei Shimei, a famous translator and novelist from the 19th century. Shimei wrote the first part of his novel Floating Clouds in the “Edo literary style” but wanted to break away from that restriction. So when he wrote the second part of the novel, he penned the passage in Russian. Comparatively, Murakami wrote the opening passage of his debut novel, Hear the Wind Sing, in English to “free himself from the burden of the traditional Japanese style,” Shibata explained. Other panelists spoke more generally of the challenges that translation work presents. While Matsuda feels that “writing and translating are very similar because, in both cases, I think there are voices floating around in my head in a nebulous state and it’s really a process of putting an order to [them],” Kitamura faces a different test: translating words into art. He provided some examples through a slideshow of his work. Their work experience may be varied, but it is clear that Murakami has played a large inspiration and role in some of the panelists’ careers and, in turn, increased the worldwide readership of Murakami’s novels around the world.